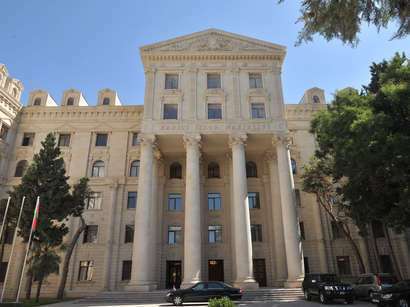 Armenia has lost its opportunity to be involved in large-scale regional projects due to its uncooperative behavior with regard to talks on the peaceful solution of the Nagorno-Karabakh conflict, the Foreign Minister of Azerbaijan, Elmar Mammadyarov stated while hosting the group of British Parliamentarians in Baku, Trend reports with reference to the Press Service of the Azerbaijani Foreign Ministry. 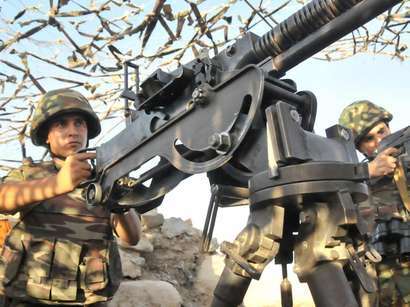 Speaking officially on the settlement of Nagorno-Karabakh conflict, the Minister emphasized that primarily Armenia should withdraw its Armed Forces from occupied Azerbaijani territories. International peace-keeping forces should then be positioned and mine-clearing activities carried out. Refugees and internally displaced persons should then be allowed to return to their native land. Mammadyarov updated the delegates on the co-operation and prospects of relations with the international organizations including NATO and the European Union, and the current situation in the region.